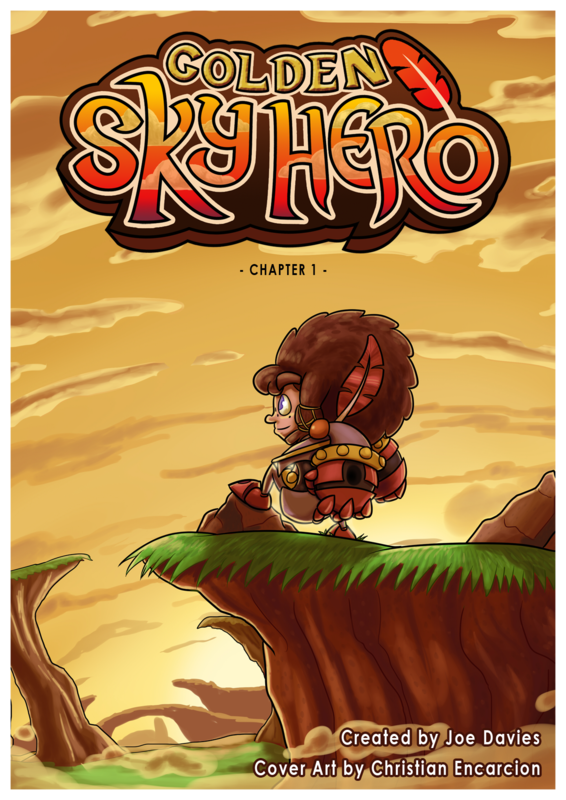 Chapter 1 is a 22 page, full-coloured comic detailing the first chapter of Artie Saxon, and his adventure to become a man. In the world of Yanside, a fictional setting where the sky is never blue, Artie is preparing for his 10th birthday where he has to undergo a trial that will unexpectedly change his life forever. Special thanks to Christian Encarcion (a.k.a. WideMouthInk on DeviantArt) for making this front cover! Check him out if you haven’t done so. His work is really creative and detailed!